The stars of judo are undoubtedly the judoka themselves, the competitors that train and make untold sacrifices for their few minutes on the tatami at global, national and Olympic events. But spare a thought for the men and women in black, the unsung heroes of these competitions, whose contribution ensures the smooth running of such events. 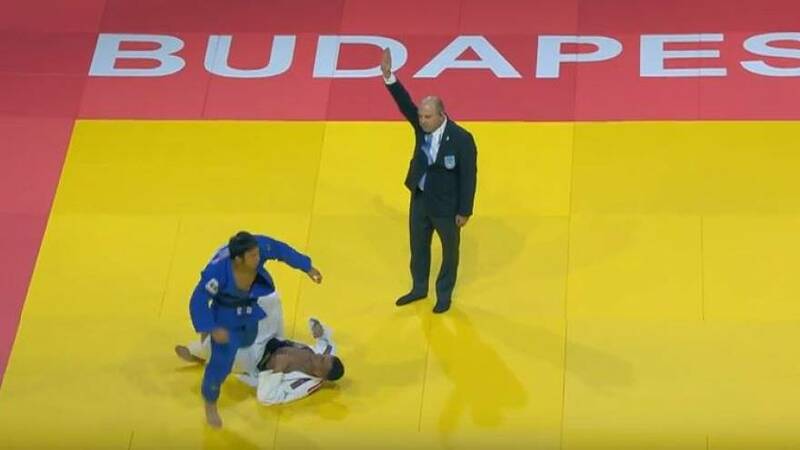 Head Refereeing Director Juan Carlos Barcos gave his thoughts on the new rules and said that they would make judo more dynamic, exciting and easier to understand. Statistically, over 85% of matches are now won by positive scores, by waza-ari or ippon, which is not just better for the spectators in the audience and at home but means fighters are encouraged to be more aggressive. Positive scores also make fights easier to judge and referee. Even so, some technical details will still be adjusted so the rules can be implemented until the end of the Olympic Games in Tokyo.